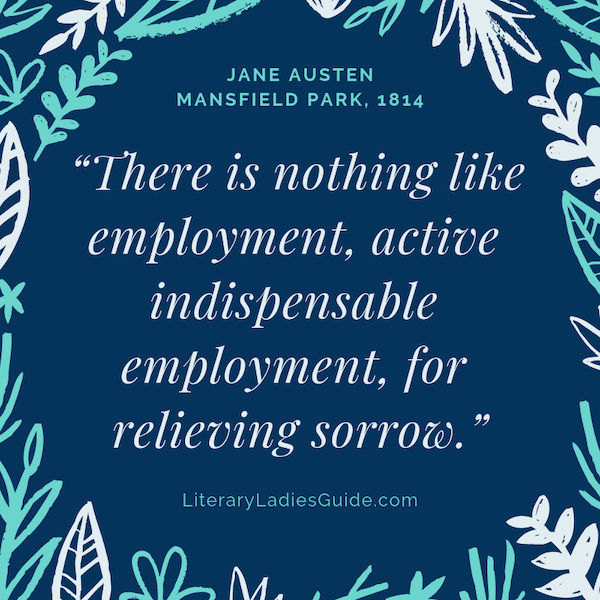 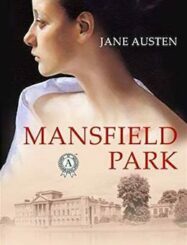 Mansfield Park by Jane Austen (1814) is the third published novel by the esteemed British author. 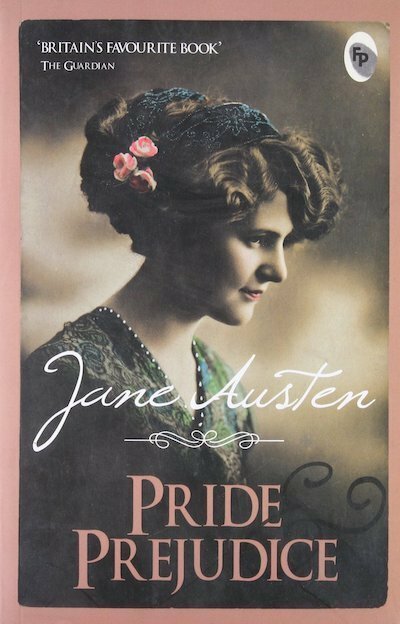 It’s the story of Fanny Price, who is sent by her impoverished family to be raised in the household of a wealthy aunt and uncle. 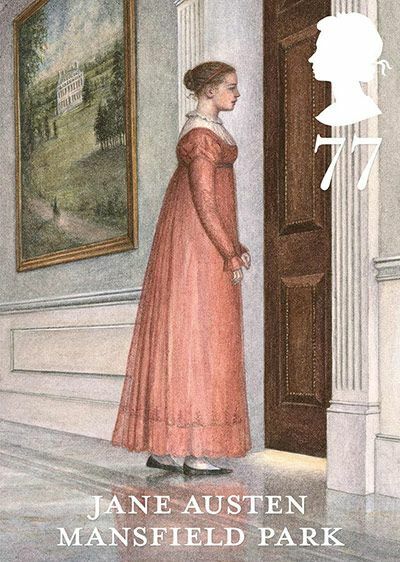 The narrative follows her into adulthood and comments on class, family ties, marriage, the status of women, and even British colonialism. 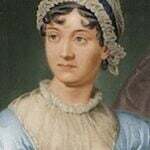 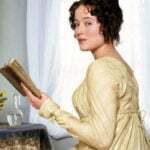 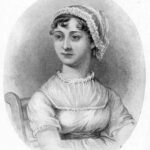 The novel went through two editions before Austen’s death in 1817, but didn’t receive any public reviews until 1821. 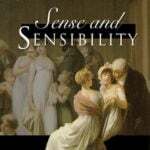 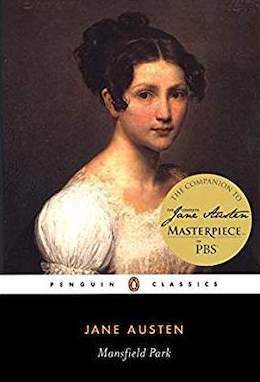 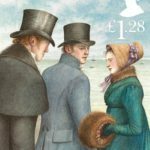 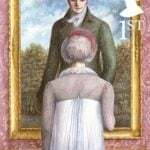 Critical reception for this novel, from that time forward, has been the most mixed among Austen’s works, and it’s considered her most controversial.